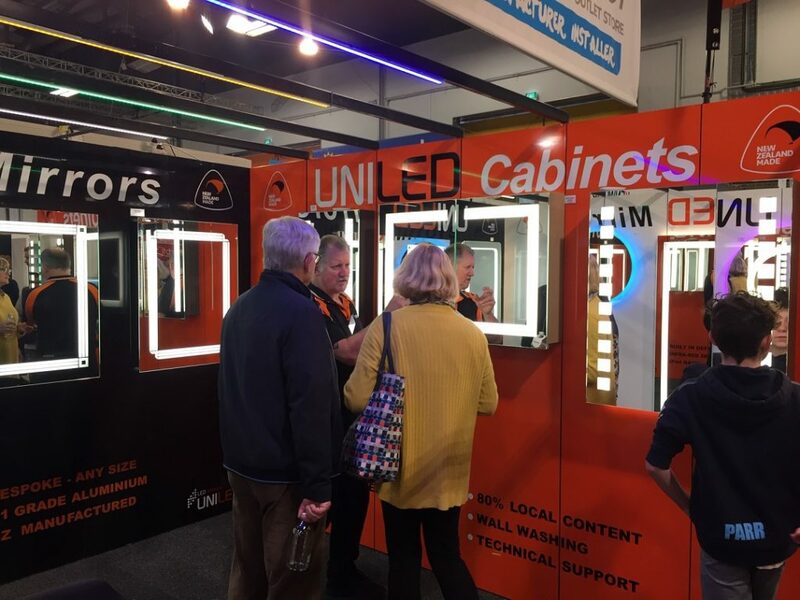 Keep up to date with recent and upcoming home show appearances, latest product news and special offers. 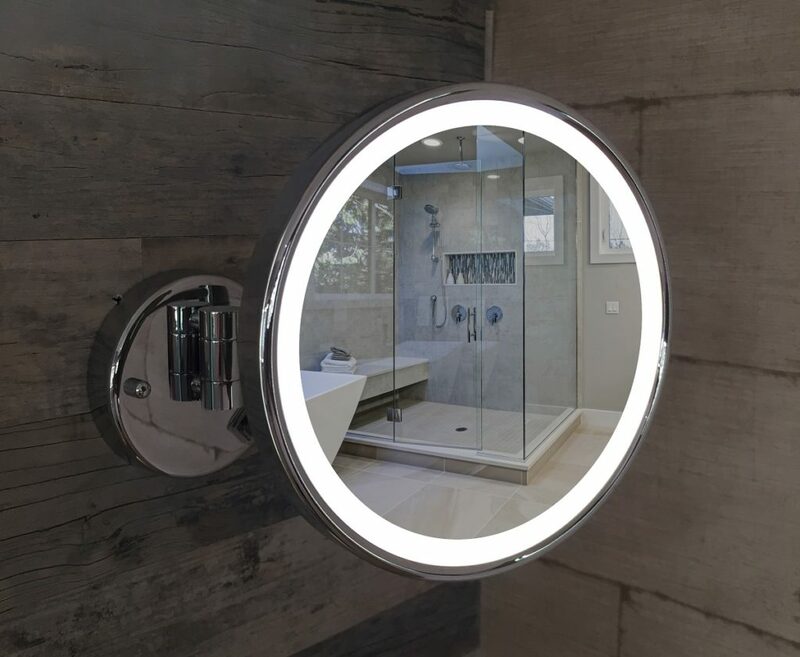 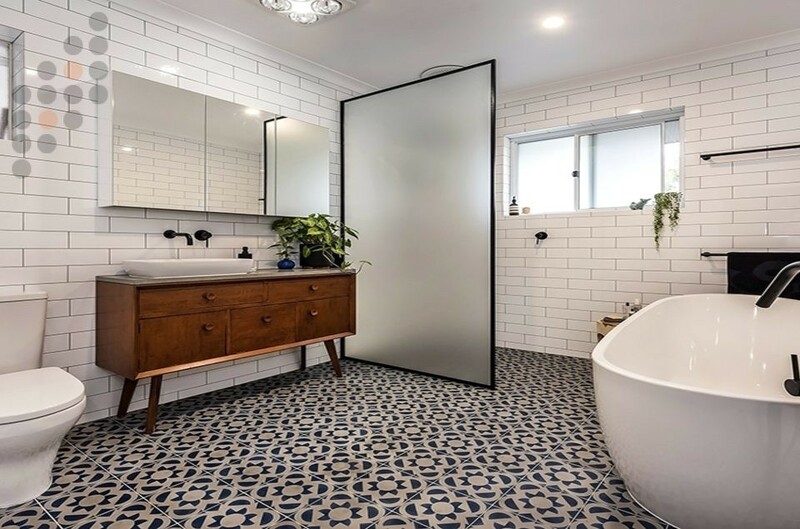 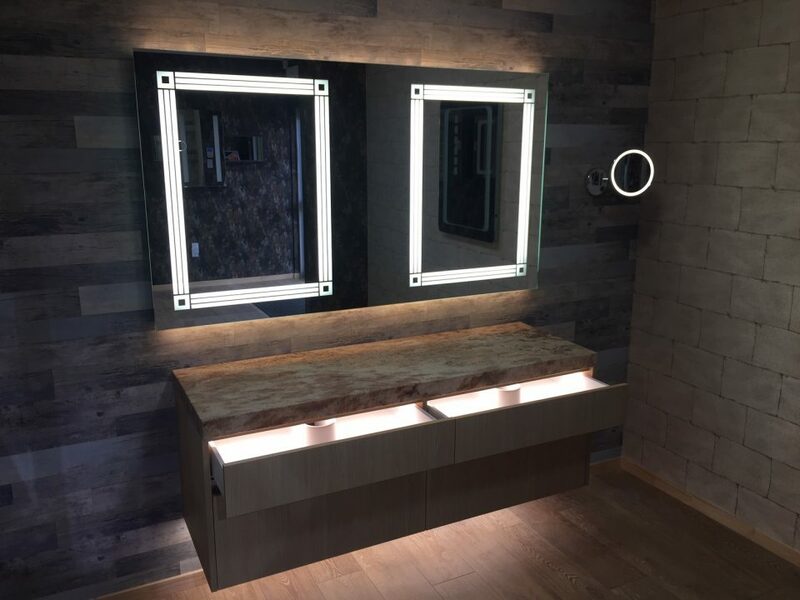 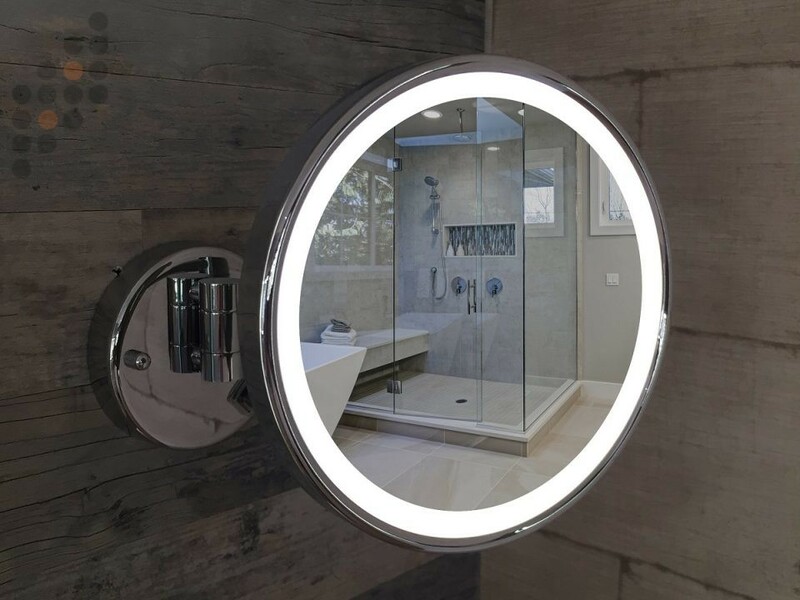 UniLED are launching a custom designed, New Zealand Made vanity range at the North Shore Home and Garden Show 2019! 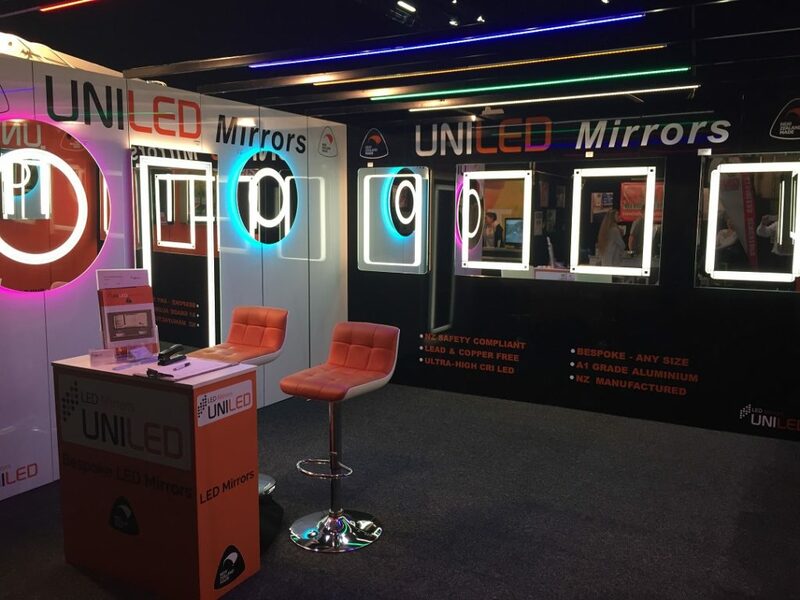 Speak to UniLED about our specifically designed Makeup Mirrors available in a Chrome and Matt black finish.